Title: "the black and gold"
Free shipping on oders over $40, use coupon code "over40" at checkout"
Photos are printed on high-quality photo paper with archival ink that is made to last a lifetime. Photos are available in a glossy or matte finish. Each photo comes with a handwritten story of the photo. They are signed on the bottom right corner unless otherwise specified. Photos are shipped in thick cardboard so they arrive in perfect condition. 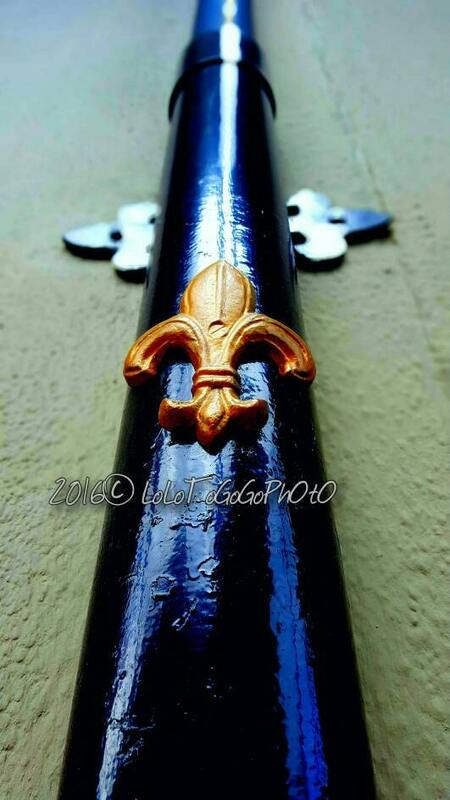 Please visit my shop for all things NOLA, and all of lifes' little tid bits and bobs.